What regulations for space travel? No more space travel times in cartoons or science fiction series. Well, with the new equipment in place, space travel is becoming a reality and is already beginning to attract thousands of people. Faced with this nascent industry, the laws in force are still insufficient to ensure the safety of passengers and also allow them to subscribe to guarantees in case of accidents in the atmosphere. 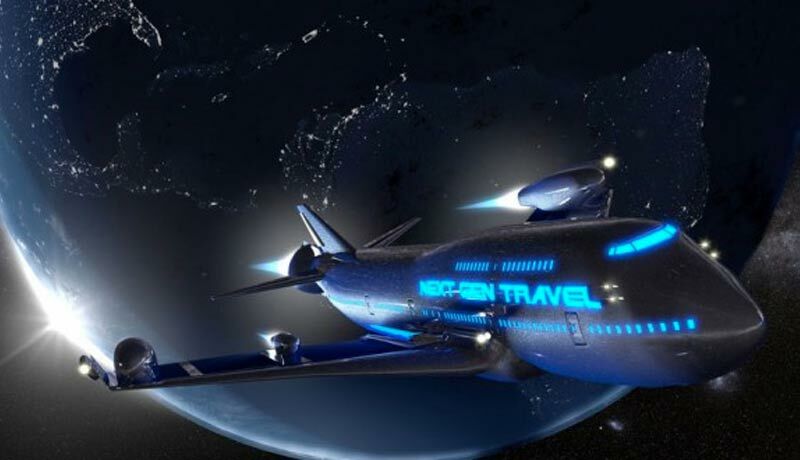 According to the analyzes and market studies that have been carried out by this space tourism industry, more than a thousand people would be ready to travel to space each year. A total of one billion dollars could be the profit that this aerospace industry will be able to derive from it after 12 months of operation. The Virgin Galatic company of the Virgin group owned by the billionaire Richard Branson has already in its nets 200 space tourists on a basin which has the capacity to receive 30,000 people. In addition, many other companies have developed in the construction of spacecraft such as the XCOR which will serve only to serve sub-orbital flights. On the other hand, the Ansar X-Prize (company aiming to offer space flights for three people in a sub-orbital spacecraft) is also entering the competition and has already sold many tickets at $ 100,000 each. In a number of countries around the world, infrastructure is under construction or has already been built. For example, in New Mexico, Florida, Texas and Oklahoma, space ports were built to allow ships to take off and land. In addition, the United Kingdom has also embarked on the race with the construction of eight space ports and investment of $ 90 million for the construction of a hybrid spacecraft named Skylon, a vessel that will be revolutionary. In the East, rich countries are not on leash. The United Arab Emirates and Singapore have also planned the construction of some space ports. In Africa, Nigeria, one of the great powers of the continent, has the ambition to send a person into space. Faced with this surging boom in this aerospace industry, sub-orbital tourism suffers from a solid law on which to base itself. The draft laws that exist have been designed to be applied between sovereign states. Nevertheless, the social right that exists has been built by statesmen, senior international officials and committed scientists who have been able to project themselves in this direction. Space law thus responds to fraternal ideals such as the “Province of Humanity” and the principles of the “common heritage of mankind” derived from the Treaty of Outer Space (1967) and the Treaty of the Moon (1979). In addition, this law stipulates that astronauts and all objects in space must be returned to their original states even if they land in enemy territory. This spatial law among others gives states the legitimacy to decide what will happen in their spaces.